ABOUT MARBLE-icious! 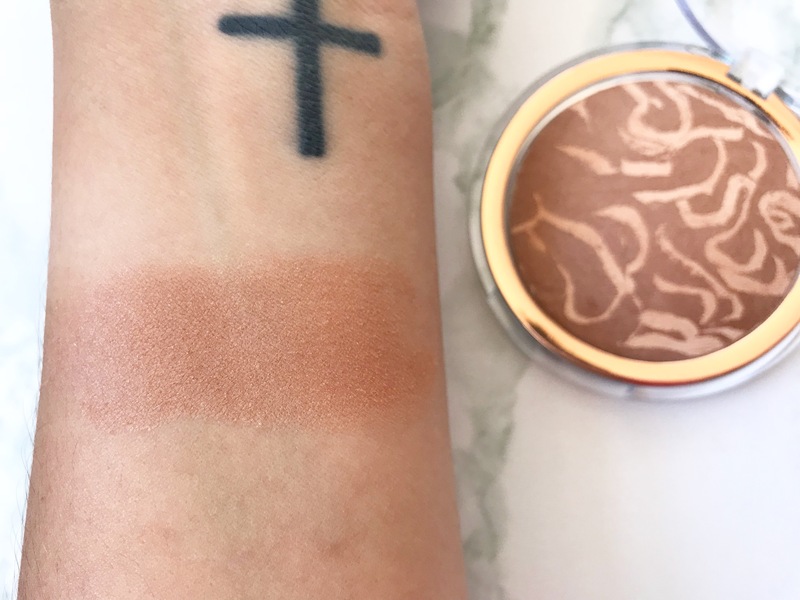 The silky-soft, baked Bronzing Powder with ultrafine, light-reflecting pigments ensures radiant accents as well as a subtly tanned look – all year round. The silky-soft, marbled texture adapts to all skin tones and turns the powder into an absolute must-have in every make-up bag. 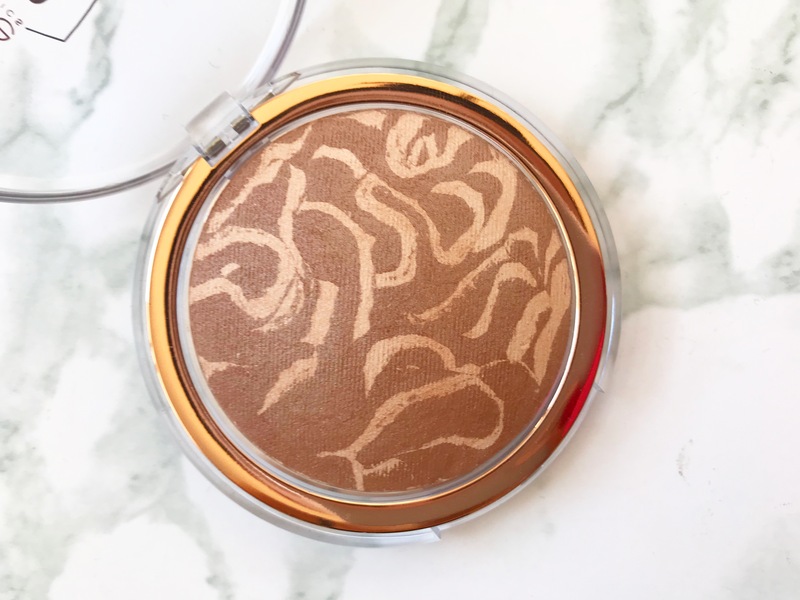 How beautiful is this bronzer? 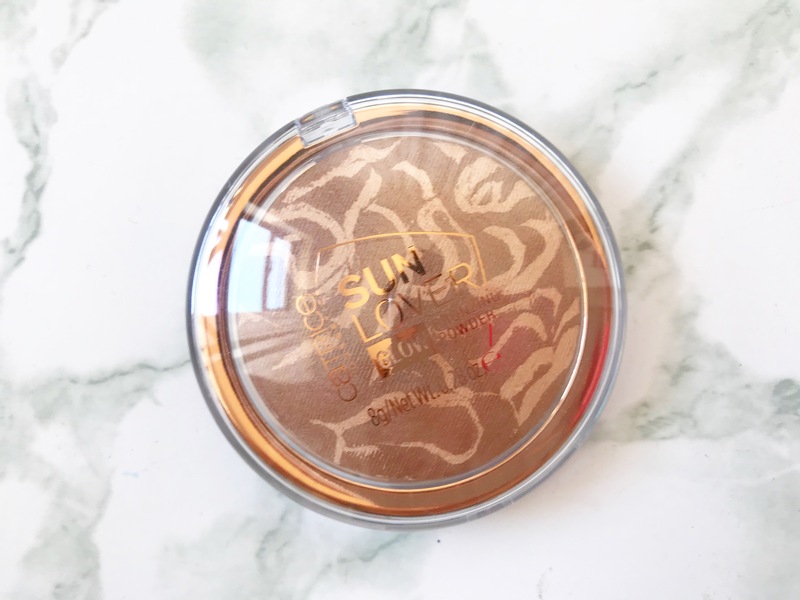 The packaging is your standard one from Catrice, Sturdy but I have had an issue in the past with a highlighter when the clip broke so now it doesn’t close but this one is still going strong.